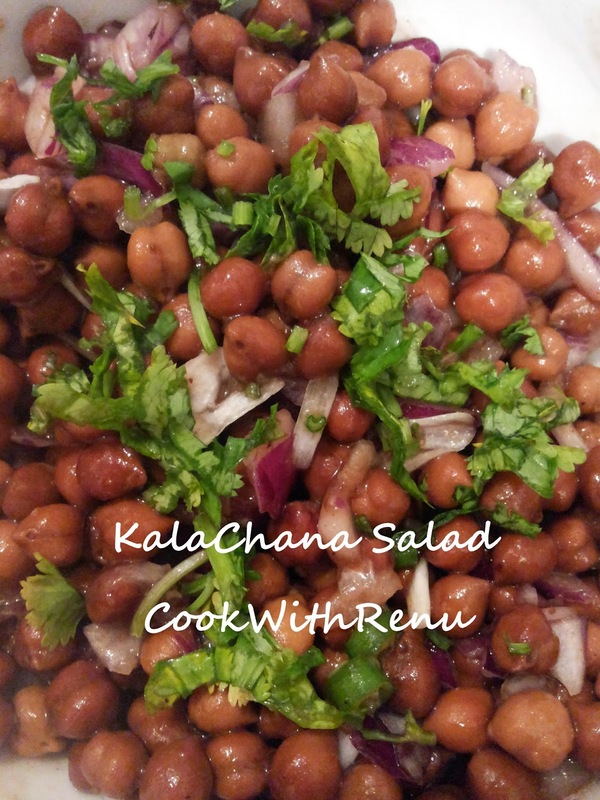 In our house we use to make Kala chana not as curry but as a dry dish. A compulsory dish during Ashtami (Eight day of Navratri – festival of India). It was generally made along with halwa and puri. One bite and you are in food heaven. Nowaday’s I eat this as a part of my diet food. 1 bowl of this is enough and will keep you full. I simply mix it with onion, green chillies, sonth (Imli Chutney), Lemon juice, salt and Corainder. For those who do not eat onion, one can add cucumber, tomatoes. Mix the boiled kala chana, sonth, green chilly, onion, coriander, lemon juice, chaat masala and salt. Atal Bihari Vajpavee & a Buffalo!